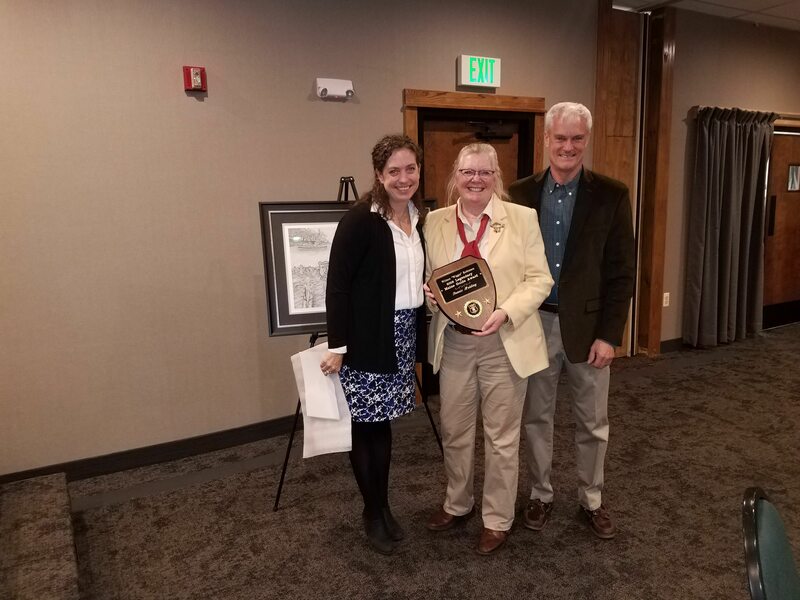 Deputy Commissioner Timothy Peabody of the Maine Department of Inland Fisheries and Wildlife (left), Georgie Wheaton, Lance Wheaton, Commissioner Chandler Woodcock pose after Lance Wheaton was honored with the department's Wiggie Robinson Legendary Maine Guide Award on April 7, 2018. The man on the other end of the line was Lance Wheaton, owner of The Village Camps in Forest City. I’d never heard of him, or of The Village Camps, and I couldn’t find tiny Forest City on a map, but the man’s boisterous nature immediately put me at ease. Wheaton had a simple proposal, as I recall. 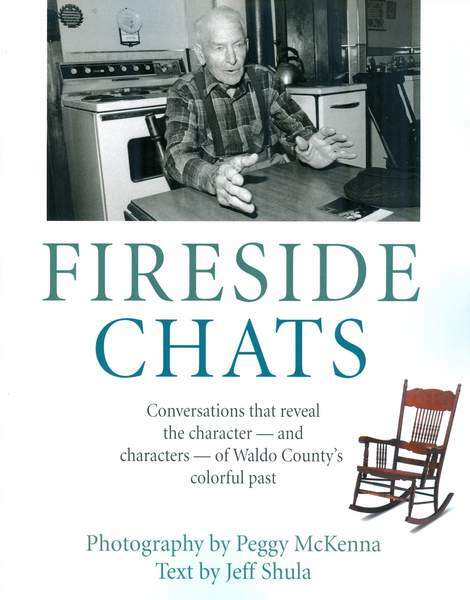 At times, he told me, I might find myself in need of a source who’d spent a lot of time in the Washington County woods, as well as in Augusta working on various outdoors issues. And if I ever decided I wanted to pick his brain, Lance said he’d be glad to talk. That, as they say, was an offer I couldn’t refuse, and ever since I’ve felt free to call him from time to time to see what was happening in his neck of the woods. For the record, I also learned where Forest City is: Just head east off Route 1 in Brookton, drive all the way to Canada, then back up a few yards. 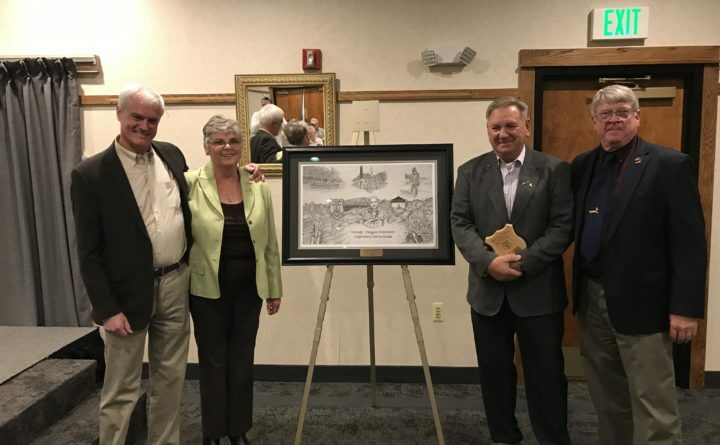 Earlier this week, I was happy to hear that after 55 (official) years spent guiding clients in this state, he was honored by the Maine Department of Inland Fisheries and Wildlife as the winner of the Wiggie Robinson Legendary Maine Guide Award. I’ve met many great guides in my time doing this job, and I can tell you that Lance Wheaton certainly deserves a spot on any list honoring distinguished service in that profession. Wheaton first began taking money for guiding back in 1963, but he was already an old hand at the ways of the woods before that. His dad, Woodie Wheaton, was a dad, you see. And while Woodie would let Lance lead clients into the woods and onto the waters, he wasn’t old enough to hold an official guide’s license until ’63. Wheaton is a gifted public speaker who leaves audiences rolling on the floor with his homespun Maine humor, which sometimes targets those he thinks don’t quite understand how people like him live their lives. He builds beautiful Grand Lake canoes, and years ago he told me that he’d already taken more orders for the boats than he’d ever be able to fill in his lifetime. And in front of a sportsmen’s forum in Bucksport, he admitted to the crowd that building and selling those boats had changed over the years. Then he paused, a grin on his face. Though he poked fun at those “from away,” he made his living by guiding those same folks, and by telling them about his region’s history, and by eliciting laughs, and making them want to return. He has always been committed to his region, and his work ethic is second to none. After suffering a heart attack about a decade ago, he admitted that the health setback had forced him to lighten up his schedule a bit. Or something like that. Congrats, Lance. Here’s hoping you can find some spare time to enjoy the honor.